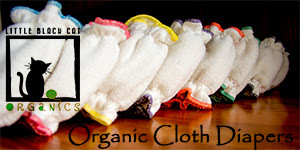 Check out a review of the Bijou Baby Gear Fitted Cloth Diaper over at Not Quite Crunchy Mommy! This diaper in proudly made in British Columbia Canada and they make sooo many CUTE prints you can check out in their etsy show. 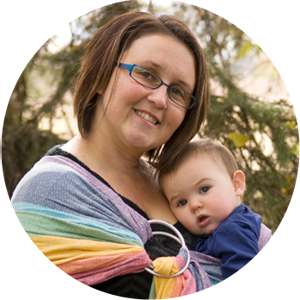 If you haven't used a fitted before it's also a good read from a first time user of fitted diapers. Giveaway ends March 26th at 12:00 AM EST. Open to Residents of the US and Canada only. Prizes cannot be shipped to PO Boxes. Winner will be selected by Random.org and be notified by email. Winner has 48 hours to respond before a new winner is selected. Please note that Not Quite Crunchy Mommy is not responsible for sponsors that do not fulfill their prizes. I have represented the sponsor with the expectation they will fulfill their prize and in a timely manner. 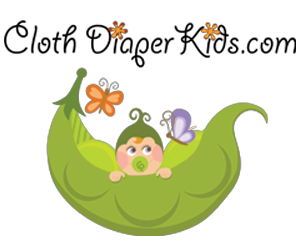 I will contact BijouBaby Gear regarding your prize. The sponsor will be shipping their items to you directly. Facebook, Twitter and Google+ are in no way associated with this giveaway. They are all so pretty but I would probably want the large yellow chevron. If cranky clouds was available in large I would go with it. Thank you for the giveaway! 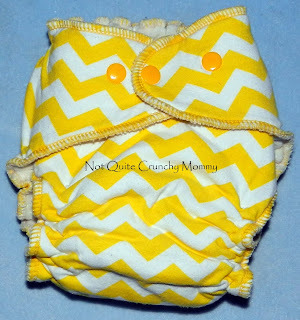 Red or yellow chevron are cute for a boy or a girl. I like the bacon and eggs pattern. Not sure what size...need to measure my son! I'd like to get the Seaglass diaper. 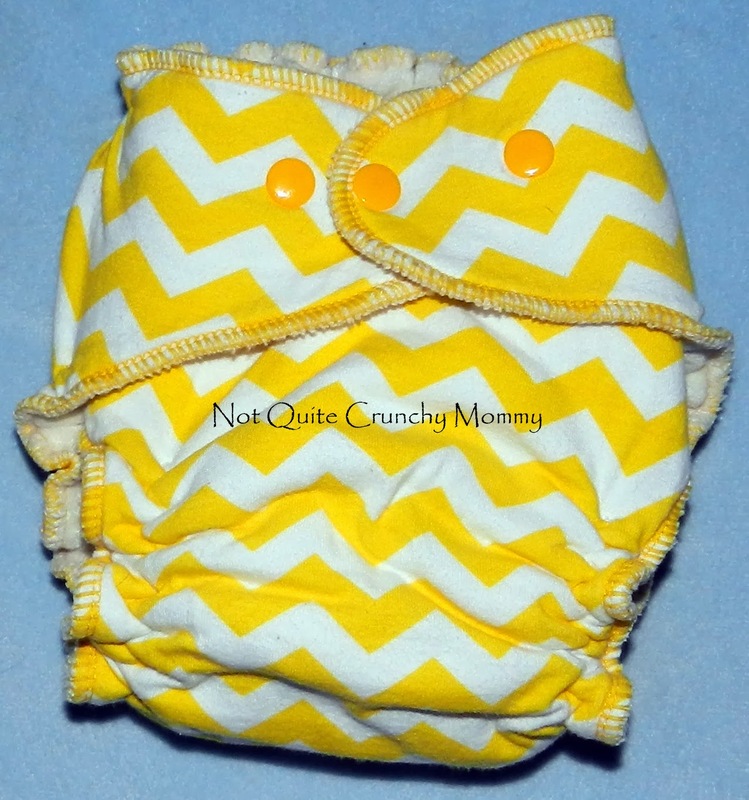 I love the yellow chevron pattern!!! I'd pick the red chevrons! Red chevron is just so adorable. I would choose the yellow chevron. If I won I would get the red chevron diaper in large or the preppy oogga boogga if it was in a large size. Yellow Chevron!!! <3 loooove it! I would pick cranky clouds; thanks for the chance! I would get cranky clouds in navy! Thank you so much for the chance to win one! i would get the medium sized navy cranky clouds! I love the cranky clouds! I would love the seaglass bamboo velour fitted! I'd pick Preppy Ooga Booga or Seaglass!! I would pick the red chevron. Absolutely love the bacon and eggs!